You’ve probably returned from your holidays and decided that something has to change. Whether it is the amount of time you dedicate to your friends or the relation between you and your neighbours. Because even though you probably haven’t chosen the people that live next door, you have to coop with this anyways. So you better make the best out of it. ZUP once started with the aim to get people together. And even though we now are ZUP The Recipe for Change, one of our goals is still to tighten relationships in order to join forces as 1+1 could quiet easily become 3. Even in situations where you won’t expect it. In Europe there are different types of ‘mass-housing’ also known as apartment blocks. In the north usually these are built in post-war modern architecture styles. The buildings are anonymous and, besides a few exceptions, there is not much space for interaction between the inhabitants. That’s why soon these buildings became unpopular and a source of (social) problems. Going more south, where the climate is warmer and the people are used to live ‘outdoors’ there usually is also more space to encounter the neighbours, take some minutes for some small talk or sit and watch the children play. But also here people start to complain that people live on their own and ‘no one knows its neighbour’. If there is a will, a way can be found. There already exist lots of examples of co-housing projects in which future inhabitants organize events to get to know each other even before they start building, to find out their needs and their demands and bring these together to enable to construct an ‘ideal situation to live in’. However, building from scratch is not a necessity if you want to create a community. 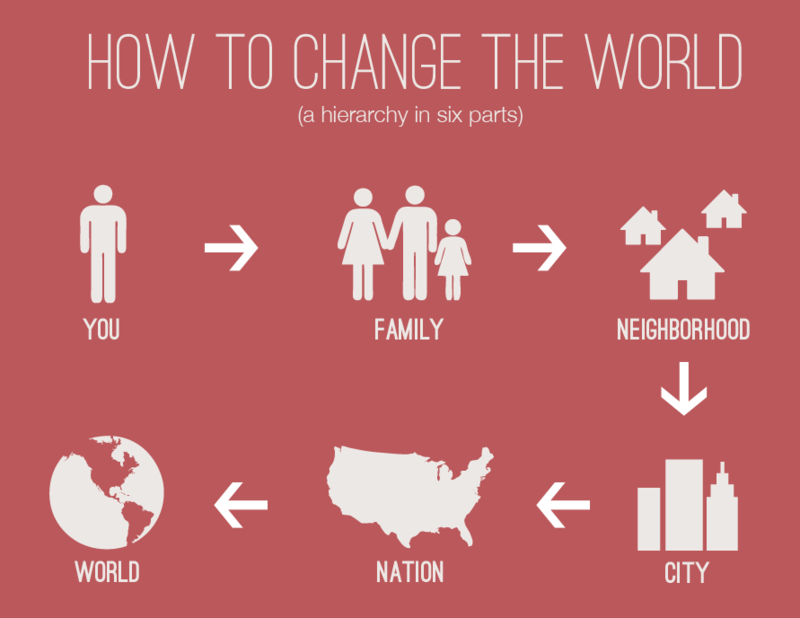 Also in existing situations it is possible to make a change and create better relations between you and your neighbors. And that is where ZUP The Recipe for Change comes in. As no other we know how to involve inhabitants and – in one or more workshops that are as well entertaining as ‘educating’ – we find out the current situation and look for ‘solutions’ for the future. All done in collaboration with the inhabitants to start to shape a community and make sure that all get involved and understand the why of the project. Did you escape from the everyday life inspire you to make a positive change? Than come to the first edition of Experiment Days Milan on the 11th and 12th of October and get more info on how ZUP can be useful in your situation.